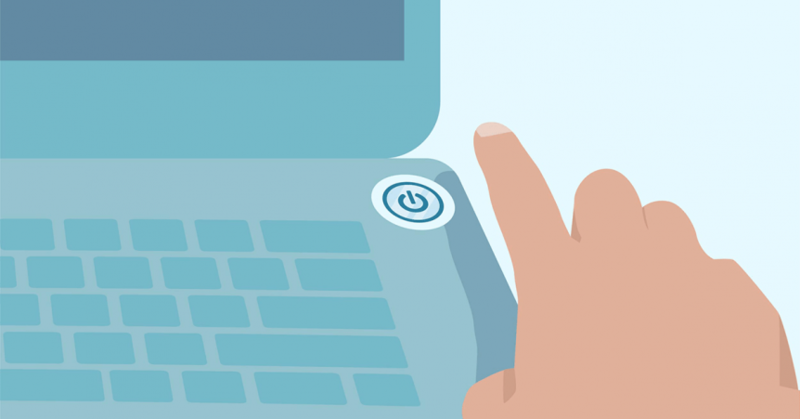 Blog What’s Best for Your Computer: Shut Down or Sleep Mode? What’s Best for Your Computer: Shut Down or Sleep Mode? Speed is the big selling point here. You can literally sit down and start working where you left off without the delays of boot-up, finding your program, opening your saved files, scrolling down… it’s all right there and ready. You can even tell it how long to wait before putting itself into sleep mode, just in case you get called away and forget. Windows updates still run in the background, so that’s okay, but it’s important to note that your computer might get stuck waiting for a reboot that never comes. Those pending updates may stack up, ineffective until it either forces a reboot or becomes unstable enough that you give in to a restart. Call us if we can be of assistance. 916-800-3035. We have been offering Computer Repair in Roseville, CA since 2011.